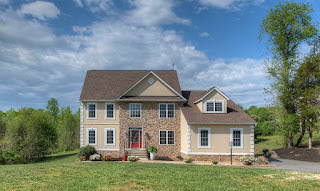 Spacious 4 bedroom/3.5 bathroom home filled with light! The open floor plan holds a grand entrance, breakfast bar/kitchen island, formal dining/sitting rooms. 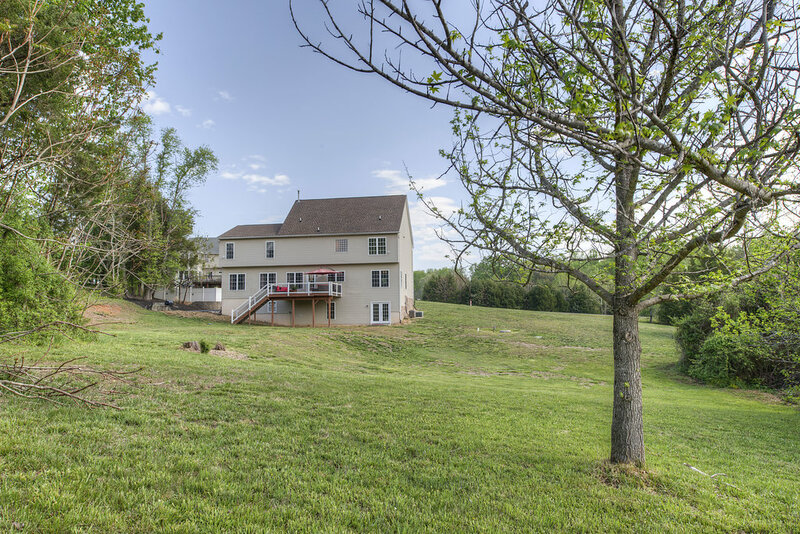 Main level deck has great view of property with stairs to yard! 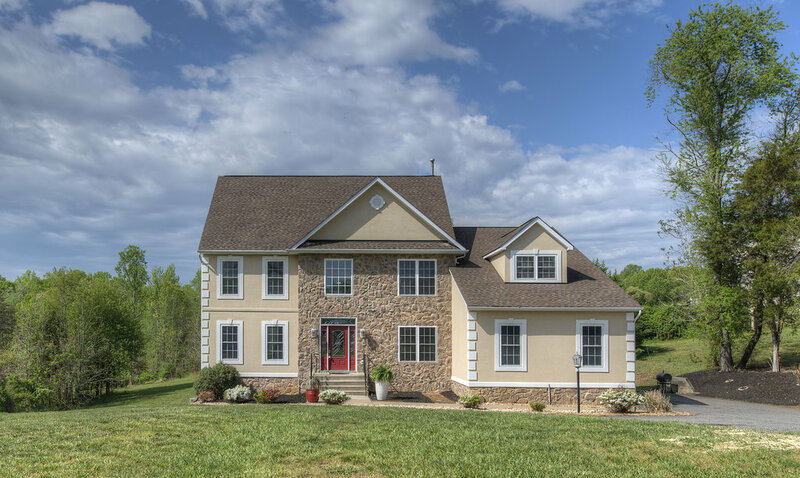 Home features large bedrooms, master suite with sitting room, and 3-car garage. 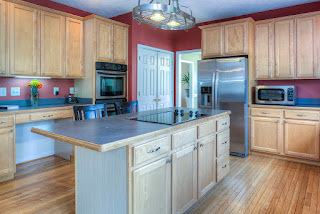 Walkout finished basement: full bath, living space, media room, wet bar. VA-3 & I-95 closeby! I love the location of Fredericksburg. Its in the middle of Washington, DC and Richmond, VA which provides close access to the “city life” if desired. However, by working in the busy city all day, coming home is a retreat for me away from the hustle and bustle. Some of my favorite things to do in the area include: sightseeing, spending time with family and friends and venturing out in downtown Fredericksburg. We also love going to some of the restaurants which include Old Town Steak and Seafood and Kybecca. I enjoy my neighborhood because its secluded and peaceful. There is a small amount of houses which makes it tightknit and the neighbors are definitely friendly. It gives you a feeling of exclusiveness as well because its off the beat and path. I bought this home because of the land and the master suite. I knew this was the one after comparing it to other homes in the area. 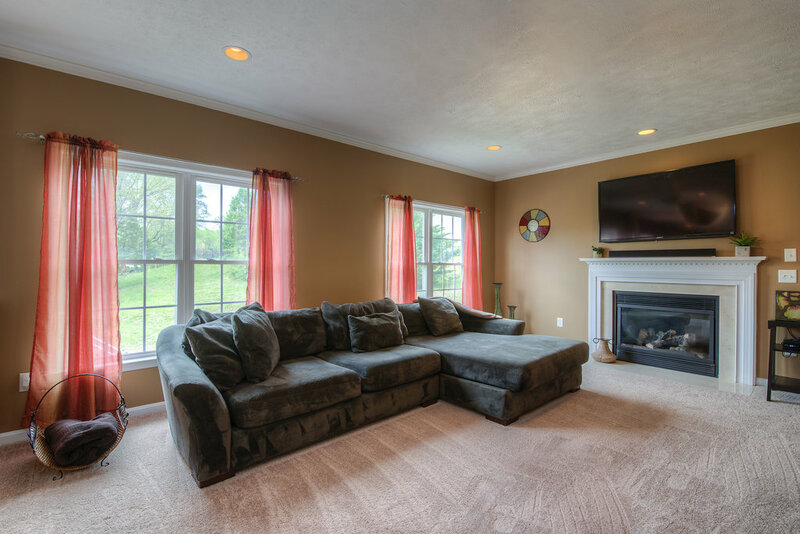 Our basement includes a media room and large recreation area. In addition, the size of the sitting area in the master suite gives so many options for use.